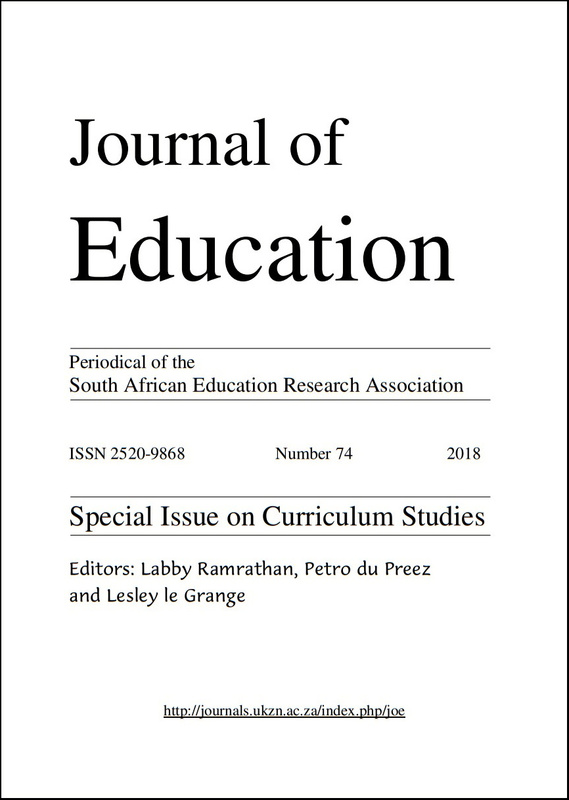 This Special issue is edited by Labby Ramrathan, Petro du Preez and Lesley le Grange from the Curriculum Studies Special Interest Group (SIG). The focus of the issue is decolonising, Africanising, indigenising and internationalising curriculum studies. Towards decolonising teaching strategies: How to ‘domesticate’ and ‘infuse’ Western science with indigenous knowledge.